A requirement for Soul Purpose Enrollment. Essential tools needed for your Soul Purpose Business. 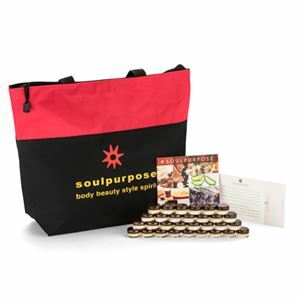 Includes: 2 - Change of Information Forms, 10 - Application and Agreement Forms, 1 - 20pk Product Maps, 1 - 25pk Prospect Cards, 1 Welcome Letter, and a Tote Bag.